"Jatamansi Oil Brown": is obtained by the steam distillation of roots of Nardostachys (Spikenard) (Fam: Valeri Anaceae). Procurement of raw material is around 5200 feets. 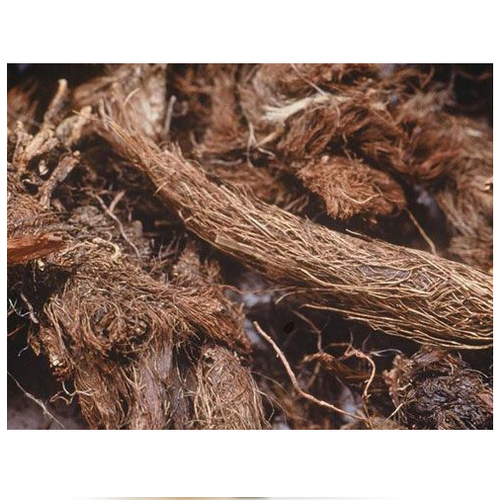 Spikenard is a tender aromatic herb with a pungent rhizome root and native to the mountainous regions of northern India, as well as China and Japan. Spikenard oil has a warm, misty, heavy aroma, is pale yellow in color and medium in viscosity. Spikenard oil is extracted from Nardostachys jatamansi of the Valerianaceae family and is also known as "false" Indian valerian root. 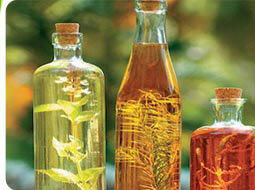 Spikenard oil is extracted from the crushed and dried rhizome of the herb by steam distillation and yields 1-3%. Spikenard essential oils blend well with one another, Spikenard oil blends particularly well with Lavender, Lemon, Clary sage, Neroli, Patchouli and Vetiver. The main chemical components are bornyl acetate, valeranone, jonon,tetramenthyloxatricylodecanol, menthylthymyl-ether and 1,8-cineol. spikenard oil are anti-inflammatory, anti-pyretic, antiseptic, calmative, sedative, laxative and tonic. It is one of the early aromatics used by the ancient Egyptians and is mentioned in the Bible, in Song of Solomon, and in the Book of John where Mary used it to anoint the feet of Jesus. 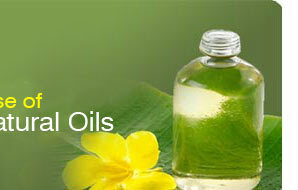 It was used by wealthy Roman women in perfumes and beauty preparations. 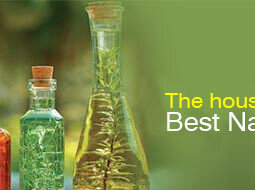 Use Perfumery Compounds, Tobacco Industries, Some extant in Medicinal & widely used in Hair oil. Color Golden yellow to greenish color slightly viscous liquid.